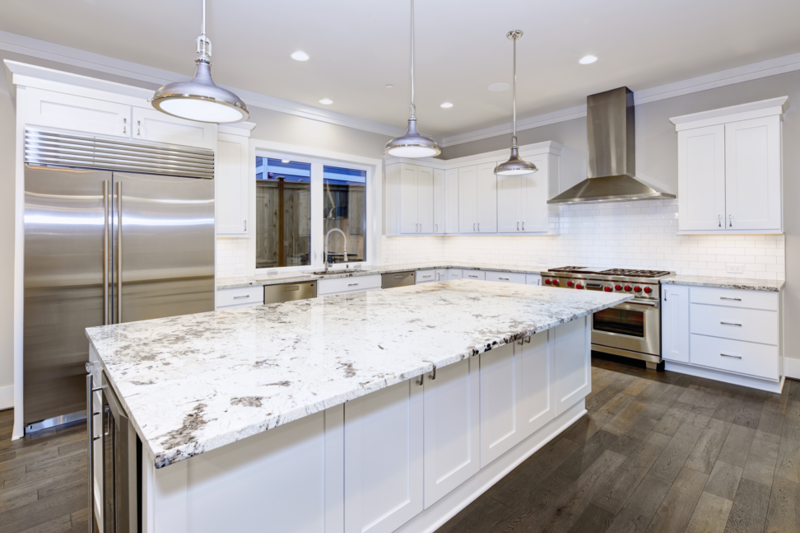 Gunked-up controls, sauce-splattered burner grates, and greasy windows – all of these suggest your kitchen needs immediate cleaning. Whether you have invited friends and family, or simply enjoying your holiday season, your kitchen will definitely turn into a restaurant kitchen if you don’t keep it clean. An unkept kitchen indicates that you have served everyone well, but this does not mean that you should allow the grime to remain behind. 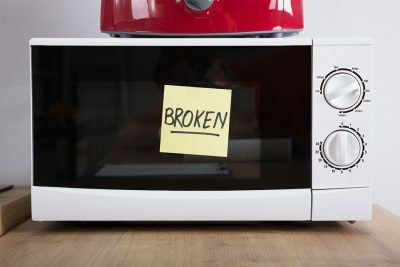 This can significantly impact the functionality and performance of your appliances as well. In addition, some unwanted critters might dine on your leftovers. So what do you need to do to keep your Wolf range functional as well as clean? 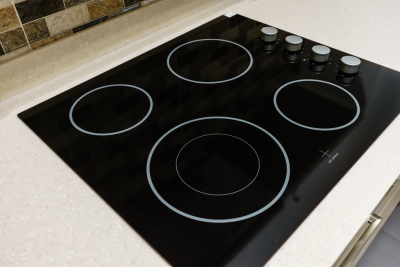 In case your range has a cooktop, start your cleaning process from the burner covers and cast-iron grates. To remove spills, you can use soapy or hot water. 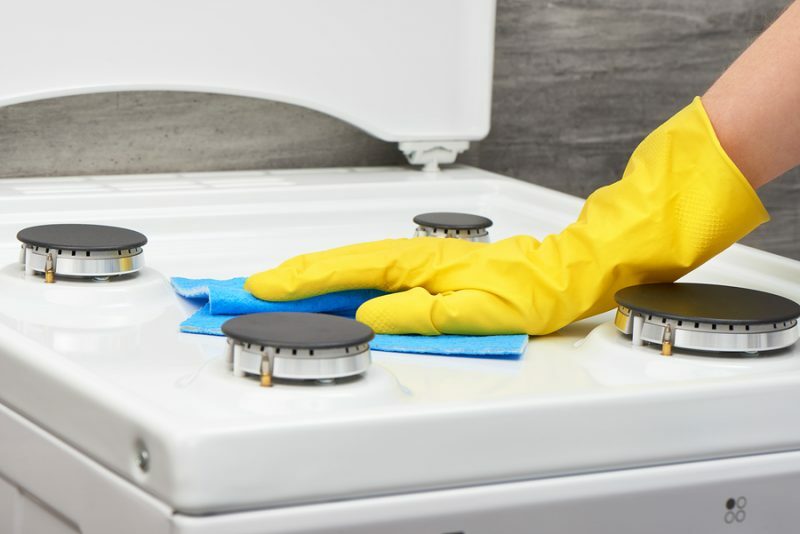 You can also clean the stained burner covers and graters by keeping them in a sealable container (with one-fourth cup of ammonia) overnight. This will help you remove the stains with soap and water later on. However, whenever you use ammonia for any cleaning purpose, make sure the area has good ventilation so can avoid inhaling fumes. The most common reason for burner lighting problem is the clogged ignition port. But don’t worry; you can clean it with a safety pin or wire. However, don’t go with a wooden toothpick as it may break inside the port – adding to the clog. However, if you think that burner slots are clogged due to the soil, the flame will not be smooth. But you can get away with soil too. Do this by cleaning the area with the help of a toothbrush. Follow this to brush out the soil gently. After being touched multiple times with your food-covered hand, the controls of your range must need a good washing. Most of it can be cleaned by putting them into the sink filled with hot soapy water. You may also use the dishwasher to clean them. Also, don’t forget to clean the area with knobs by using a wet sponge, but make sure water does not get into the electronics. The modern ranges offer the self-cleaning feature but the cleaning process might take longer. Meanwhile, your range will be out of commission for many hours. So you may skip the feature altogether and simply wipe down the area using hot soapy water. 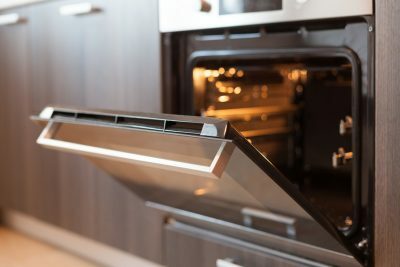 Wipe the whole interior of your oven thoroughly, and without skipping the oven door. Now complete the job by cleaning the exterior. Use a sponge and soapy water if your range is white or black in color. For this, you can use any of the specifically formulated cleaners as well. Regardless of the cleaner you use, make sure you use or apply it using a soft cloth and in the same direction as that of the metal grain. If your Wolf oven range is in need of regular servicing, give Wilshire Refrigeration & Appliance a call! We are the trained professionals serving Santa Barbara to Las Vegas and everywhere in between! Call us at (800) 427-3653 or set up an appointment today!